When you are using any large public cloud infrastructure – Azure included – there are a few potential issues to keep an eye out for. The biggest is cost. 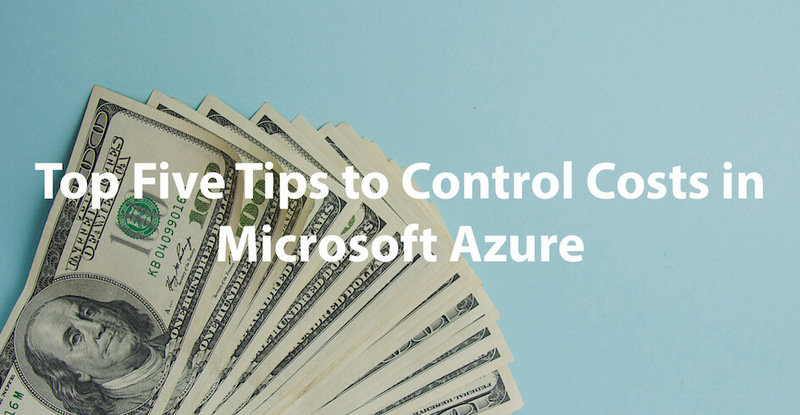 Note that I didn’t say “price,” I said “cost.” Let's take a look at some of the ways businesses and enterprises can control their cloud hosting costs in Microsoft Azure. We’ve written a lot about ASP.NET Core. Our team has been using it from day one – largely due to the significant performance gains (more on that in a minute). There are lots of other reasons developers and admins like the platform as well. But technical nuances are not how most corporate VPs and C-level executives make decisions. 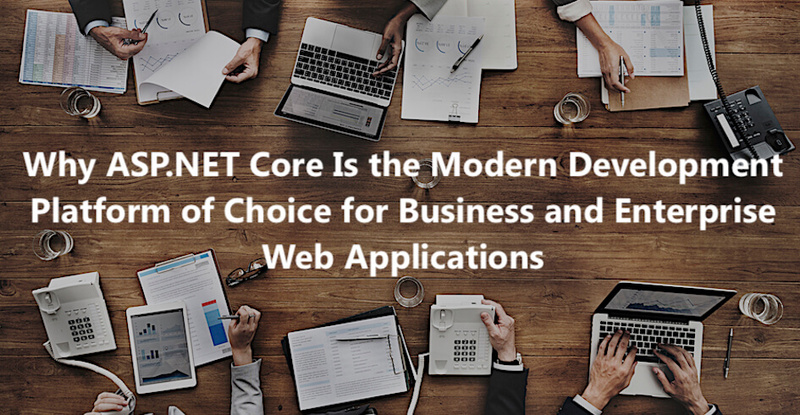 Fortunately, there are a lot of real-world, practical reasons why businesses and enterprises are moving their projects to ASP.NET Core … the kinds of things that impact the bottom line and warm the hearts or the most conservative CFOs. Here's what you need to know. 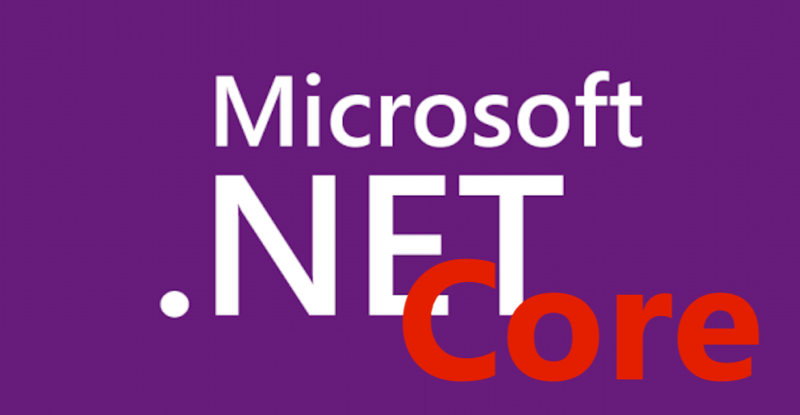 The continuing development of the .NET Core framework continues to advance at a rapid pace. The breadth and scope of those advancements is a continuing sign of Microsoft’s commitment to the platform with a focus on open-source software and cross-platform functionality. There are a lot more great updates coming soon, and they are worth touching on. But let’s begin with where we are now. We build a lot of successful websites for businesses and enterprise organizations. 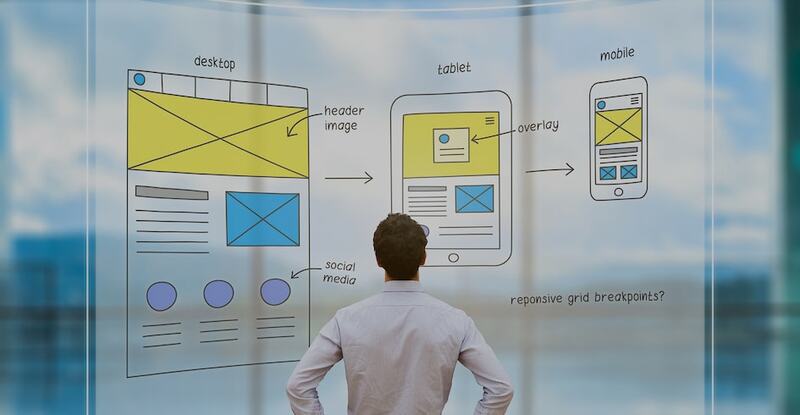 Sometimes our existing customers ask, and sometimes friends and associates ask, “Do we need a new website?” But that’s not the right question. Actually, you need to start with three questions first. Some recent events have demonstrated some of the challenges that can come from these arrangements. Twice in the last week we have been asked to jump in and help when a system or process has been disrupted by the hosting environment or the environment has not been available to assist when a disruption has occurred, resulting in significant outages, unnecessary heartache and costs, and more than a few sleepless nights for our customers’ in-house IT teams. 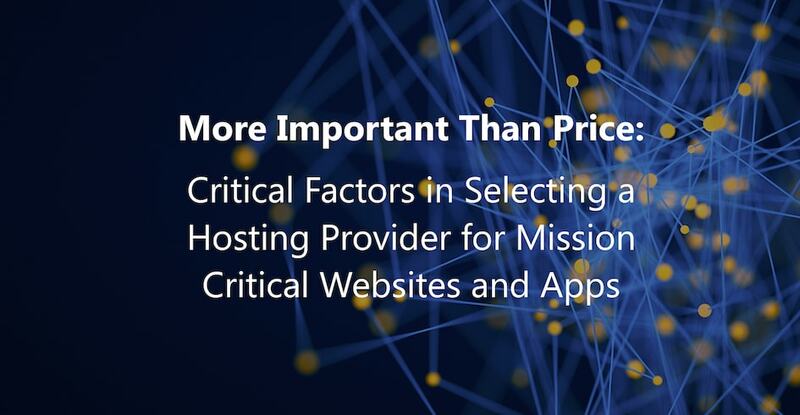 When we’re asked about what’s important to consider when choosing a hosting provider, here’s what we say. Migrating Existing and Legacy Projects to .NET Core – Will It Hurt & Is It Worth It? 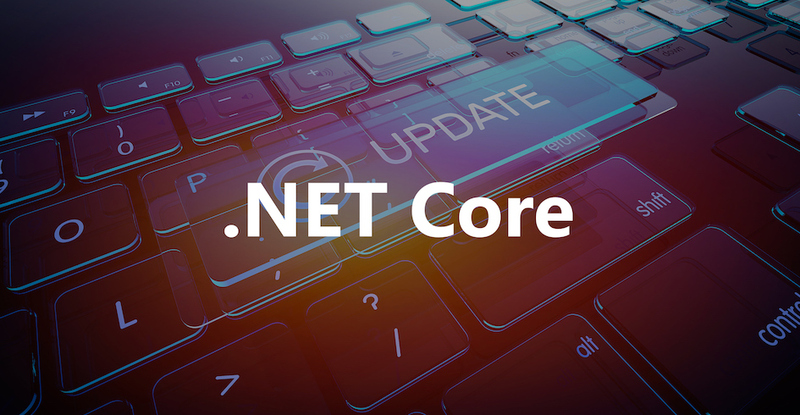 In a way, it’s hard to believe that more than two years have passed since the first production release of Microsoft’s .NET Core framework development platform. But it also feels like a long time because those two years have been full of advances, updates, and new releases. We have been developing applications on the Microsoft technology stack for more than fifteen years now, and we have never seen the pace of platform innovation moving this fast and effectively before. The Microsoft team is obviously dedicated and committed to the success of the platform.